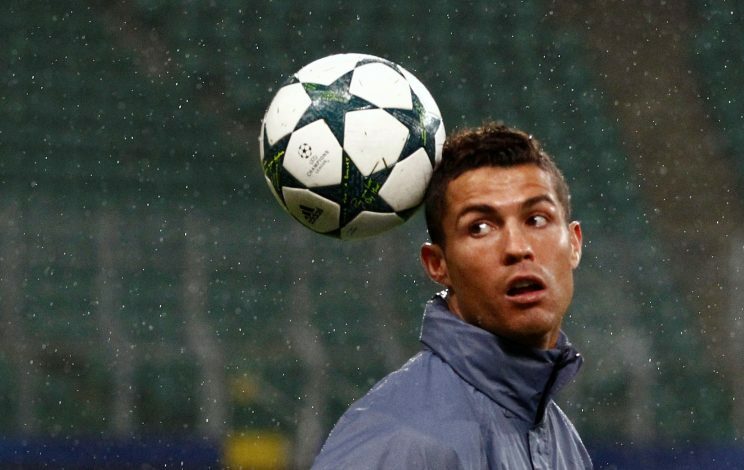 Cristiano Ronaldo is regarded as one of the greatest players of his generation. Arriving as a teenager at Old Trafford to go on and impress the footballing world, the talented frontman now sports the colours of Real Madrid. However, the story would’ve been much different if he had joined Liverpool back then, as former boss Gerard Houllier reveals he had an opportunity to bring the youngster to Anfield, but was unfortunately denied by the club. The Frenchman is one of the most instrumental managers ever to take the managerial position at Merseyside. Though the Reds’ unlucky run in the Premier League could not be turned around, Houllier managed to secure a League Cup, FA Cup and a UEFA Champions League trophy in the course of a single campaign. On the other hand, the former Liverpool manager could’ve managed to add another decorated item at Anfield, in the form of Cristiano Ronaldo. He revealed during an interview about the time he spotted the young Portuguese as a teenager, and felt an urgent need to sign him. But, clearly, that’s not how the events unfolded. “I saw him in the Toulon Under-21 tournament and we went for him, but we had a wage scale and we weren’t paying the sort of salary he wanted,” Houllier said (via Daily Mail). Though spotting Los Blancos’ current talisman ahead of Sir Alex Ferguson did not help the ex-France assistant manager’s case, him signing for arch-rivals United may have been a pinch of salt on the wound. Nevertheless, 32-year-old eventually departed from England for the Spanish capital, and has since become an European champion on multiple occasions and been awarded four Ballon d’Ors; something the Liverpool higher-ups most likely regret.